Kim Jong Un, the dictator, wants to launch his nuclear missiles on the free world and you are the only one who can prevent a nuclear war! Your goal is to disarm Kim’s nuclear missiles as fast as you can before he fires them and causes a world war! 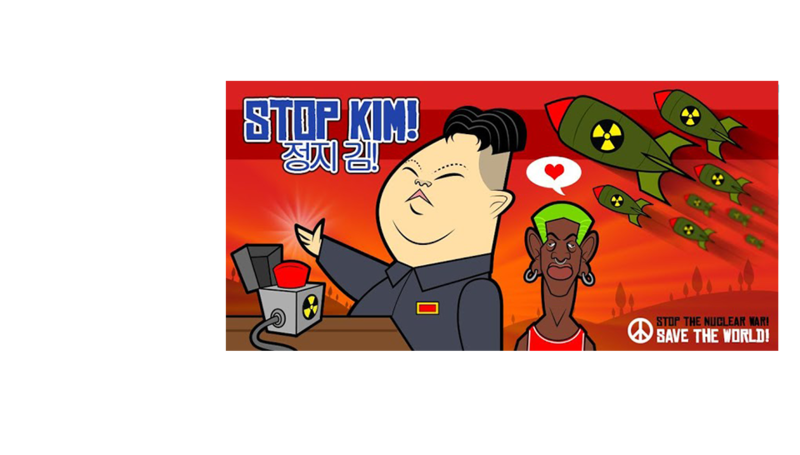 Stop this madness and save the world from the North Korea leader. All you need is good reflexes and courage. This is a satirical game for entertainment purpose only and should not be taken seriously! All characters appearing in this game are fictitious. Any resemblance to real persons is purely coincidental.